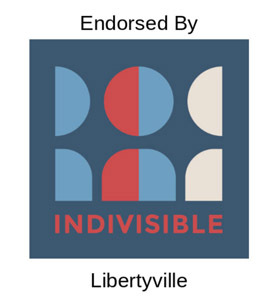 Jennifer is an economist and long time Libertyville resident. 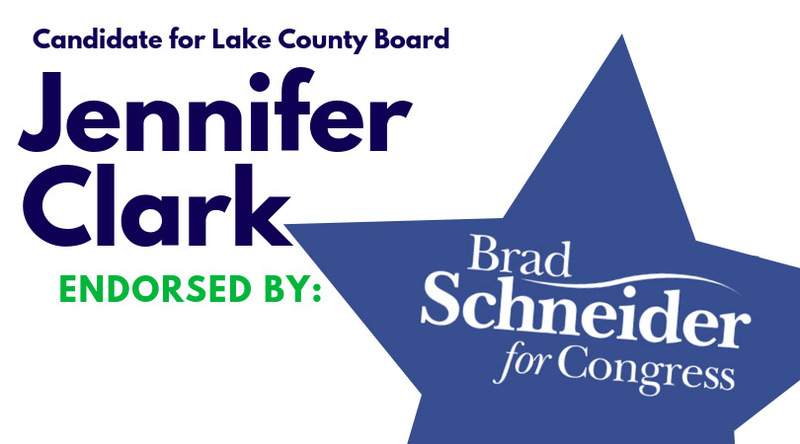 Her passion for service to our community coupled with her expertise in finance will enable her to make a real difference on the Lake County Board for generations to come. 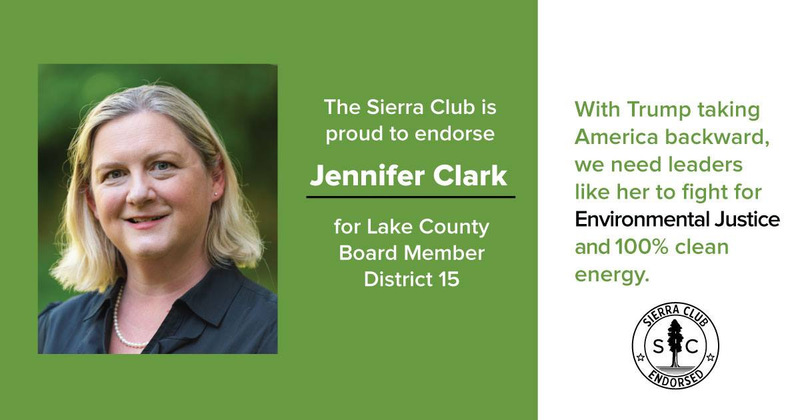 Paid for by Jennifer Clark for Lake County Board. 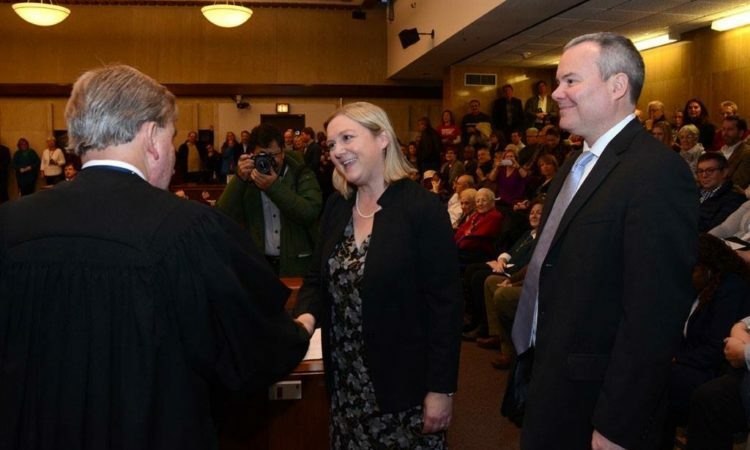 A copy of our report filed with the State Board of Elections is (or will be) available on the Board's official website (www.elections.il.gov) or for purchase from the State Board of Elections, Springfield, Illinois.